For nearly 40 years, E&G Classics Custom Grilles has been the leader in automotive aftermarket restyling. 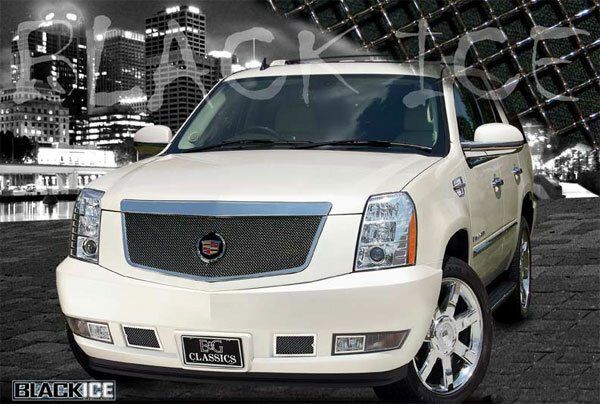 With finely crafted accessories such as Classic Roof Packages, Custom Grilles and Ground Effect Kits, E&G Classics has the products you desire. E&G Classics Custom Grilles are available for almost every vehicle. At E&G Classics Custom Grilles we continually invest in new technology as well as design and manufacturing capabilities that keep ourselves at the forefront of the automotive restyling industry. Over the years, we have prided ourselves on our ability to adapt to the ever-changing auto industry and new market designs. With prototyping occurring daily and up to two years in advance, E&G Classics Custom Grille is determined to stay on top. 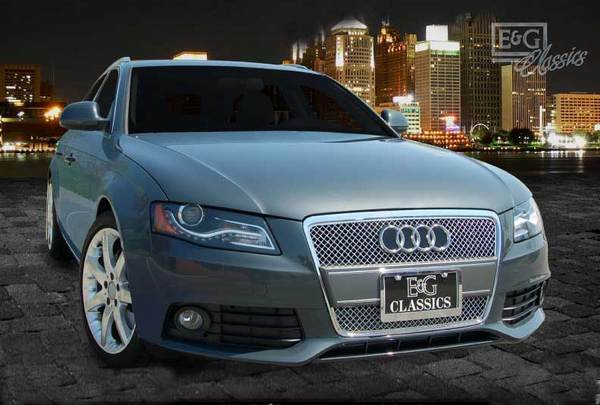 Contact us today to have a E&G Classics Custom Grille installed on your vehicle. 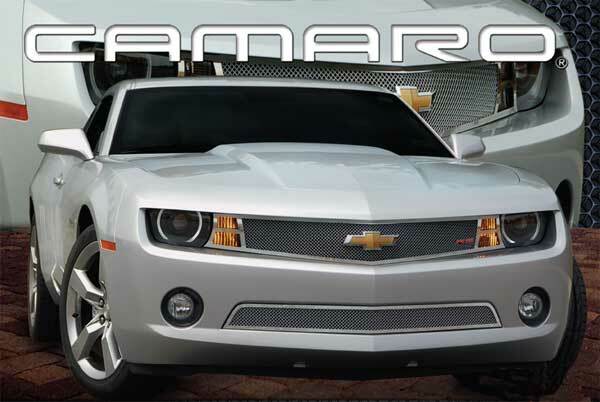 This entry was posted in Blog and tagged car accessories, chicago, custom grille, E&G Classics, E&G Grille, ground effects kit, vehicle.